Taxman unleashes its ‘snooper computer’: what information does its have on you? 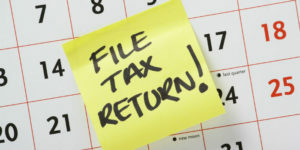 An enlightening article about HMRC having new powers to get information about your income from 3rd parties and social media! Previous Previous post: Welcoming Alice Prout! Next Next post: The Pound is on the rise! 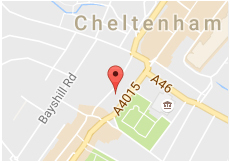 If you'd like a bit more information or want to discuss your accounting requirements give us a call on 01242 370298 or email us using the button below. Need to work out your next step? 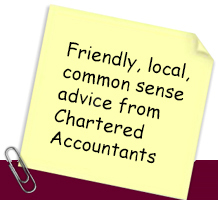 We offer a free, no obligation first meeting where a considerable amount of advice and a fee quote can be provided.